More than 4,000 people have climbed Mount Everest, but fewer than 200 have done so without oxygen. On April 21, 1978, Reinhold Messner (Italian) and Peter Habler (Austrian) came close to summiting the Everest without supplementary Oxygen, however, the sudden illness of Habeler from the food poising paused their summit attempt. Messner, along with 2 Sherpas, went up to South Col., only to be stuck by storm for 2 days. They arrived back safely to the Base Camp and waited 2 weeks before they made another attempt. Messner was steadfast and upbeat about doing the summit, while Habeler was of the same skeptic opinion of the Scientific community. A Sherpa died after falling in a crevasse and another was rescued impromptu. On May 6, 1978, they embarked on their journey to summit the Everest, after much discussion and contemplation. 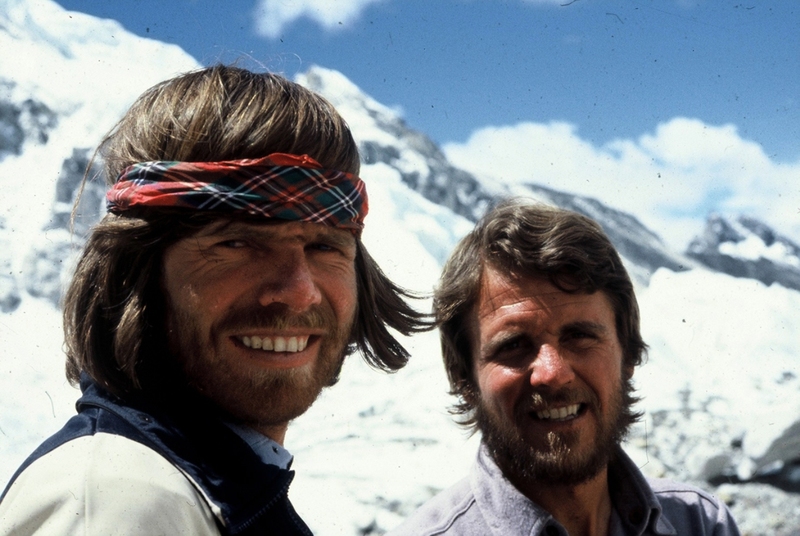 On May 8, 1978, Messner and Habler reached the Everest’s summit without the bottled oxygen. Accompanied by hard-working Sherpas and a team of foreign doctors, the duo successfully climbed the Everest after a setback and in a brink of another failure. Few other Sherpas suffered major injuries and life-threatening conditions. A doctor suffered a medical injury while injecting plasma into himself. Messner himself went snow-blind while descending from the summit. Climbers use supplemental oxygen to give them an edge while pushing to the summit of a mountain like Everest at 8850 meters. At that altitude, the available oxygen is 33% of that at sea level. It is like running up a staircase while holding your breath 2 out 3 steps. They shook the entire scientific and medical community by climbing the Everest without the Bottled O2, which was proclaimed as an impossible feat. The medical community was with a view that staying above 8,000 meters without bottled O2 may lead to a permanent brain damage or even death. Everest became Messner’s fourth ascent of the Eight-Thousander without the use of bottled O2. He, again, became the first man to climb Everest solo and without the use of bottled O2 in 1980 from the Northern side (Tibet). Breathing becomes such a strenuous business that we scarcely have strength left to go on. Every ten or fifteen steps, we collapse into the snow to rest, then crawl on again. My mind seems almost to have ceased to function. I simply go on climbing automatically. Everest summit from South Col.
14 Eight-Thousanders of the World! The Eight-Thousanders are the mountain peaks which are above 8,000 meters in height. There are only 14 such peaks in the world, and all of those are located in the Great Himalayas & Karakoram of South Asia. The first recorded successful ascent of an eight-thousander was by the French climbers, Maurice Herzog and Louis Lachenal, of Annapurna on June 3, 1950. Himalaya/Karakoram spans 2,400 km (1,500 mi) from Nanga Parbat on the western front to Hindu Kush range in the east. A splendor and pride of many nations, they are the most sought destinations in the world for adventure travel. Mount Everest at 8,850 meters is the highest point of the greater Himalaya range. They are the 3rd largest deposit of ice and snow in the world. There are approximately 15,000 glaciers located throughout these ranges, which stores about 12,000 km3 (3,000 cubic miles) of fresh water. These are the youngest among the many mountains in the world. The formation of Himalaya dates back only 70 million years, whereas, Appalachian mountainswere formed almost 300 millions years ago. The myth of Yeti, an abominable snowman in English literature, is related to the Himalaya. According to the folklore and locals, the Yeti is a revered as the God by many while other regard it as the mountain guards or wild beast. 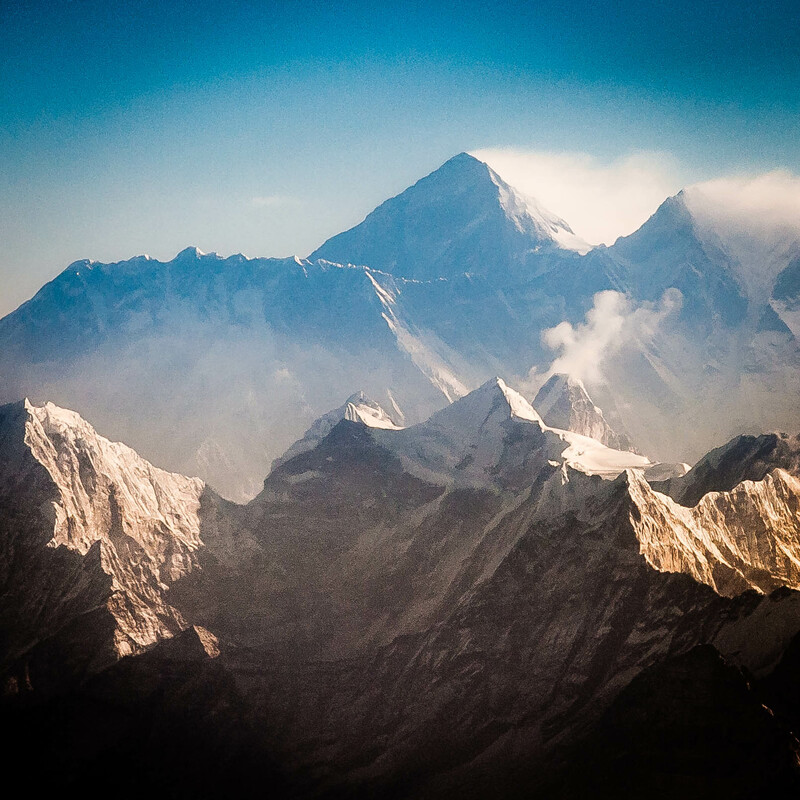 Geologists have performed tests over years to prove that The Himalayas are geologically alive. The mammoth mountain range is said to be moving approximately 20 mm every year! They span over 2,400 km and covers 6 different countries of South Asia. As the expedition season for 2016 came to an end, 456 climbers successfully climbed the Everest this year. Out of which, 199 were foreigners. While hundreds of climbers tasted the feat, many other returned or were being evacuated before the big summit. Almost 33 climbers summited the Everest every day this season. 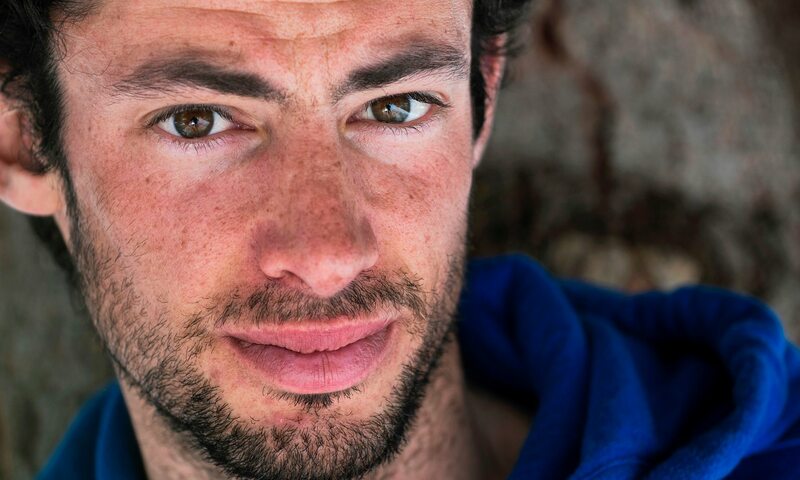 The climbing season brings deaths along with the success too, every year. This year, 5 innocent souls lost their lives trying to summit the Everest. Dr. Mariya Strydom, an Australian, died of AMS while descending from the summit. Cory Richards’s Insta from the Everest! Cory Richards and Adrain Ballinger snapchatted their journey to the top of the world in their recent expedition of Everest! Mount Everest @8,850 meters is the highest mountain on Earth. The altitude above 8,000 meters is known as the “Death Zone,” because your body literally starts dying in such great height, however, these two adventurers managed to bring back their journey through social media into the world! Here are some fantastic images from Cory Richards’s Instagram.